Who would have thought that in the in the heart of the South Bronx on Webster Avenue, a community garden thrives, surrounded by garbage, red brick projects and concrete playgrounds. 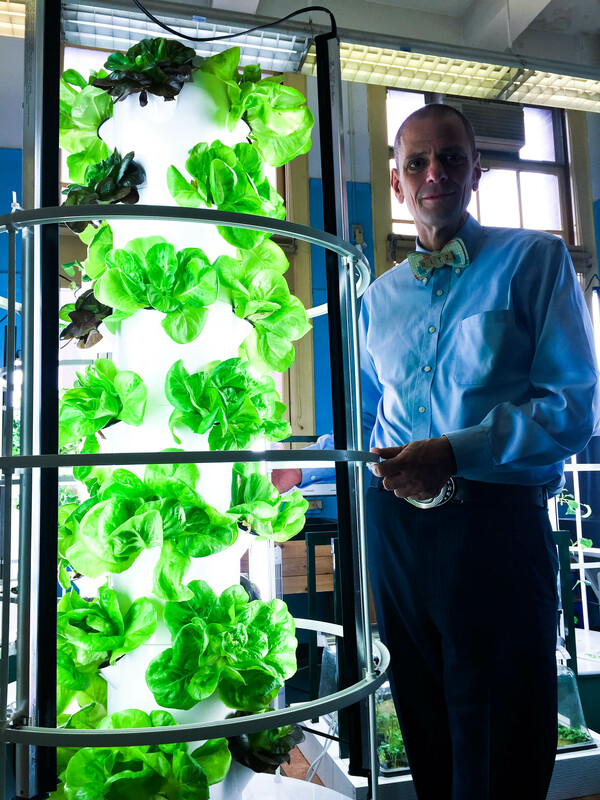 The garden is run by Stephen Ritz and the Green Bronx Machine. 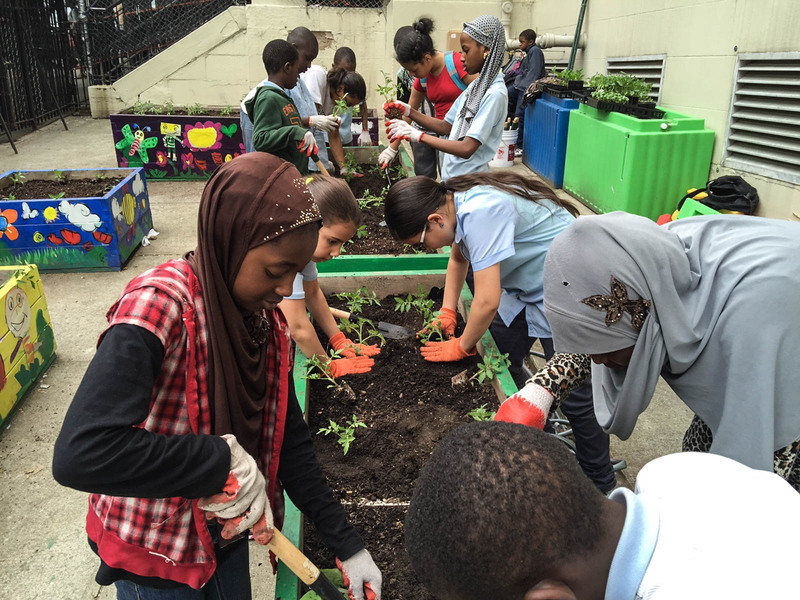 Ritz, a 30-year organic farmer and Bronx native, leads the urban agriculture initiative that helps middle school students in the community grow fruits and vegetables in fragmented and marginalized communities. 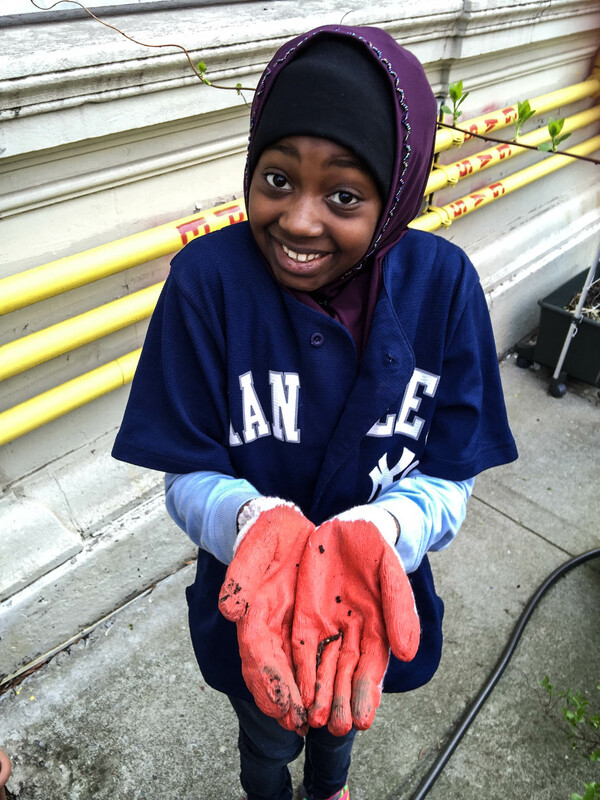 Ritz conducts community composting in the Bronx. Through composting he’s been able to start an indoor community garden at the Benjamin Franklin School at Public School 55 in Clermont Village public school that host over 742 students. 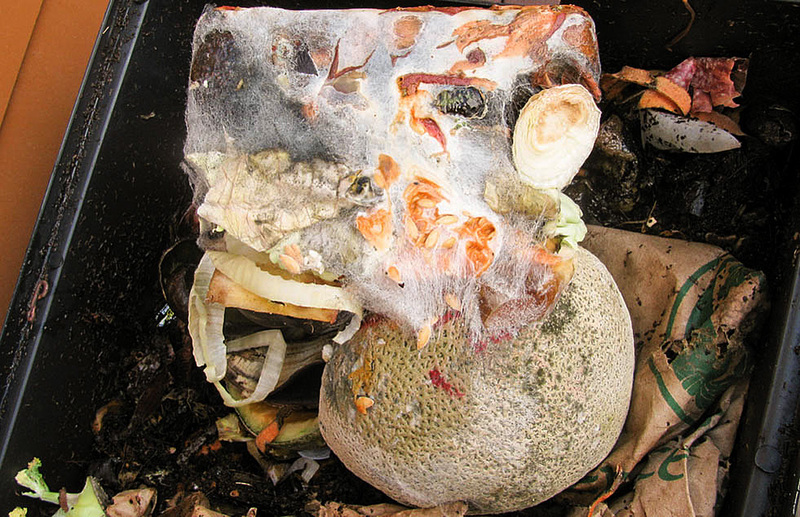 Composting is a natural process of recycling organic materials such as leaves, vegetable and food scraps into a rich soil amendment. The initiative is particularly important to Ritz because the South Bronx is a food desert and serves as a transfer route and host for garbage trucks. The Green Bronx initiative was triggered by the food drought and high waste in the Southern Bronx. According to a recent report bodegas accounted for 77 percent of the South Bronx’s fruit and vegetable stores. According to the NYC solid waste management plan, New Yorkers discard over 13,000 tons of residential trash every day which is disposed of through 63 private waste transfer stations. These transfer stations are generally located in the South Bronx, which has a disproportionate share of these facilities. A part of his initiative is teaching the children that trash can feed the soil. 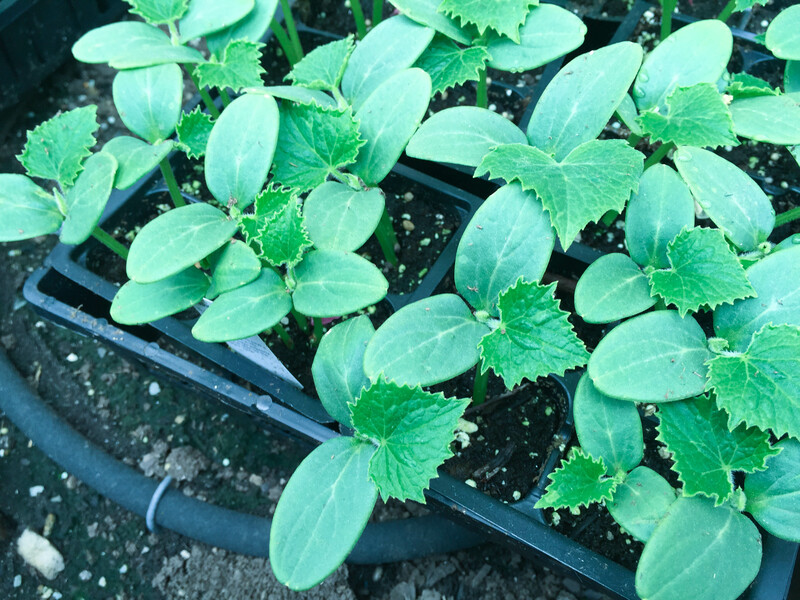 “Plants can only be as healthy as they soil they are planted in,” he says. And organic trash feeds that soil and simultaneously helps children understand that garbage even has positive aspects if handled properly. “The kids walk by a massive amount of trash every day on their way to school, why not get them involved and use the trash to grow food,” says Ritz, who is proud of the group’s ability to grow healthy plants while reducing the volume of trash in the community at the same time. He also says the garden exposes children to plants and planting, things they can’t access easily in an urban environment. To prove his point, Ritz recently ordered 10,000 worms for an upcoming composting summer school enrichment project for secondary school children. “The kids [will] scream and love the feel of worms between their fingers,” he says. “These kids have no outlet to natural resources but now they can get their hands dirty, literally.” says Ritz.